Pretty much everyone has experienced coming across a moldy piece of bread or cheese at some point in their life. Mold and mildew in your basement or crawl space are pretty much the same things, except with a lot more health hazards associated with it. The Center for Disease Control estimates that there are probably over three hundred thousand or more different species of fungi in existence. Mold spores grow in dark, warm, and humid conditions, spreading and multiplying through their spores. These spores are what can make you severely ill and they can survive in environments that would kill the original mold growth. If you already have a lung illness, you may develop a mold infection in your lungs. Older people and children are more susceptible to health problems associated with mold spores. In addition to health issues, your home or business can suffer structural issues from mold growth. It can ruin belongings and furniture and destroy wooden supports. Keeping your basement or crawl space dry and mold-free is very important to the health and safety of your family and employees. The first step in protecting yourself against mold is to have your home or business inspected. 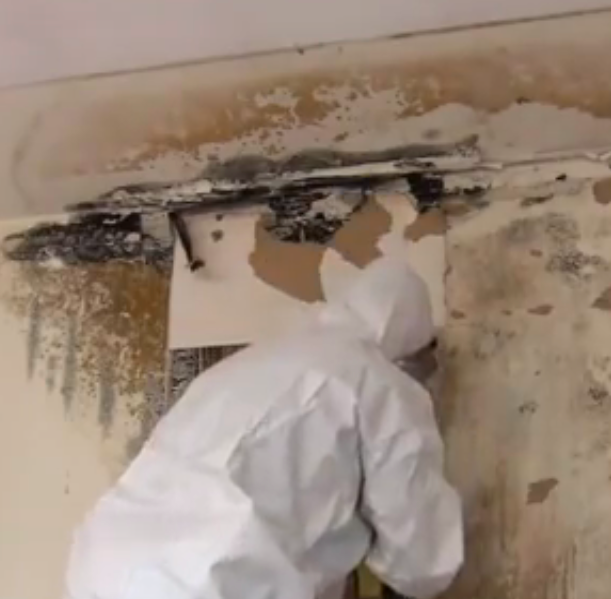 Iowa Home Restoration & Repair can perform mold testing and inspection services. If there is mold on your property, we can take steps to dry out your basement and begin removing the mold. Some steps you can take include using a dehumidifier, running exhaust fans in bathrooms, adding mold inhibitors to wall paint, cleaning with mold killing products, removing wet carpet or furniture and more. Taking these steps will reduce the risk of a normal basement or crawl space developing mold problems. 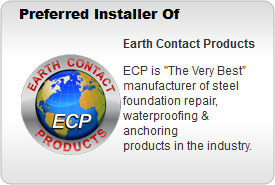 If you have a wet basement, though, we can help with that. Click here to learn more. Contact the mold experts at Iowa Home Restoration & Repair today and let us give you a free inspection and let you know what we can do to remove the mold from your home. We will also perform repairs to help keep mold from growing in the future. Illnesses from mold can be a dangerous thing and we want to help protect the people in your home or business.